The Duke of Cambridge, Prince William is on the cover of a gay magazine (Attitude Magazine) to draw attention to the plight of the LGBTQ community. In the cover line, Prince William says “No one should be bullied for their sexuality or any other reason”. Prince William’s stand for the fair treatment of LGBT comes on the heels of an attack on a gay nightclub in Orlando, Florida on Saturday. 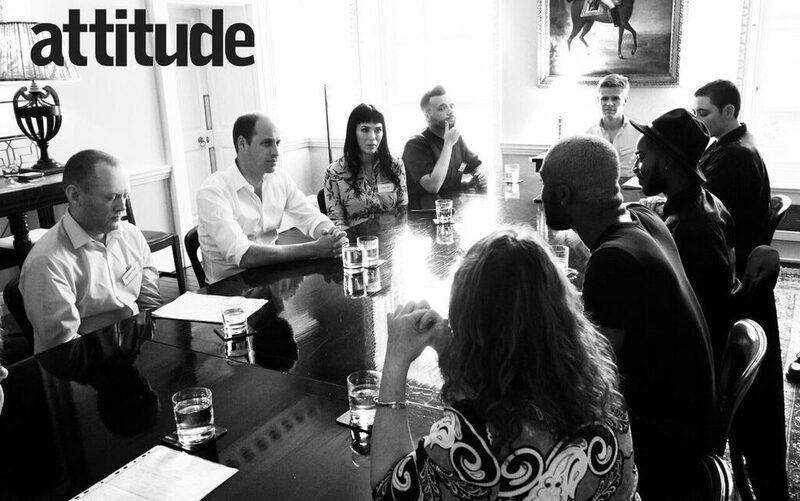 Prince William held discussions with the magazine’s editors as well as its members and invited them to share their experiences with homophobia and bullying.